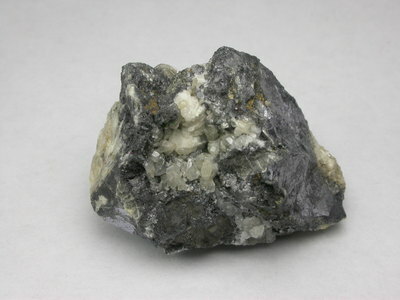 Significant finds were made in the 1980s from a fault crossing the quarry containing mixed lead/vanadium mineralisation including probably the best descloizite to be found in England. 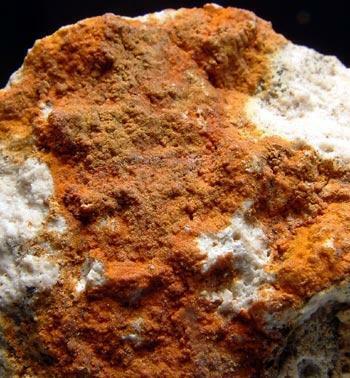 Reference: vanadinite and descloizite, probably the best yet to be found in England and the secondary lead mineral suite including leadhillite, lanarkite, cerussite, anglesite, pyromorphite, scotlandite, mattheddleite and possibly susannite. 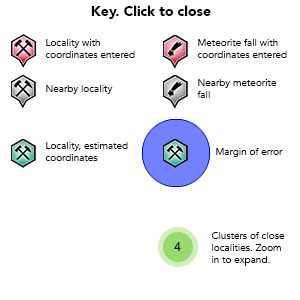 Other minerals found were barite, calcite, hemimorphite, and sphalerite. 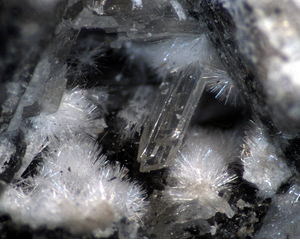 Reference: Peter Briscoe collection; vanadinite and descloizite, probably the best yet to be found in England and the secondary lead mineral suite including leadhillite, lanarkite, cerussite, anglesite, pyromorphite, scotlandite, mattheddleite and possibly susannite. 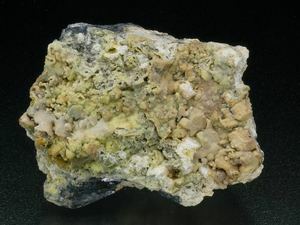 Other minerals found were barite, calcite, hemimorphite, and sphalerite. 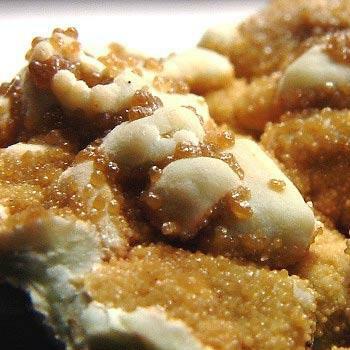 Reference: http://www.rock-site.co.uk/; vanadinite and descloizite, probably the best yet to be found in England and the secondary lead mineral suite including leadhillite, lanarkite, cerussite, anglesite, pyromorphite, scotlandite, mattheddleite and possibly susannite. 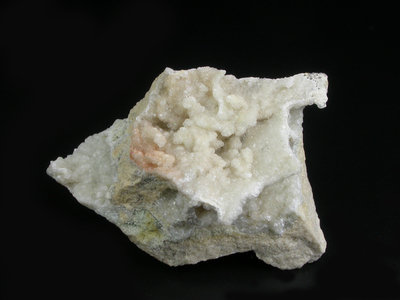 Other minerals found were barite, calcite, hemimorphite, and sphalerite.